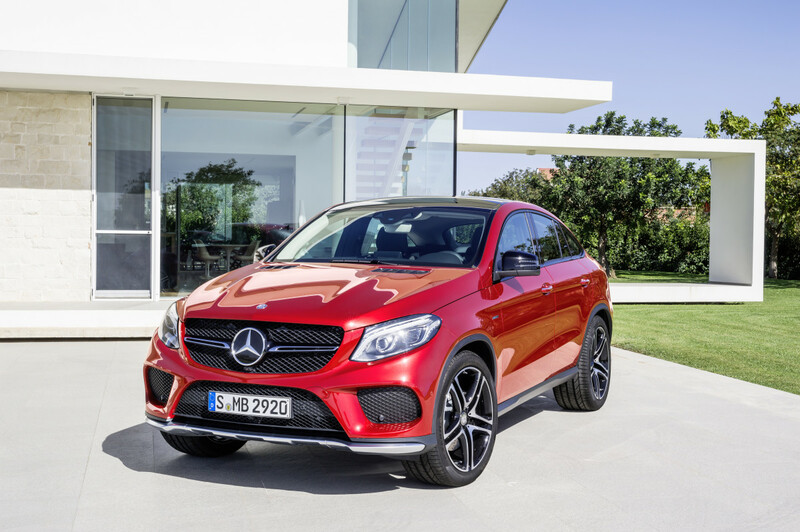 Taking on the X6, Mercedes unveils the GLE Coupe. Set to be one of the most polarizing cars from Mercedes, BMW takes on the X6 with a crossover coupe of its own, the GLE Coupe. 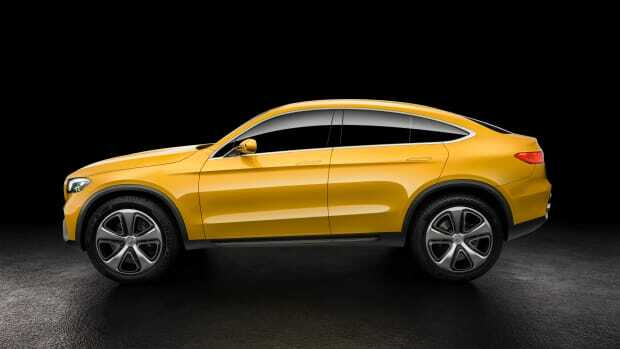 A hybrid Coupe/SUV of sorts, the car is the latest in the G series line sitting right atop the recently released GLA. 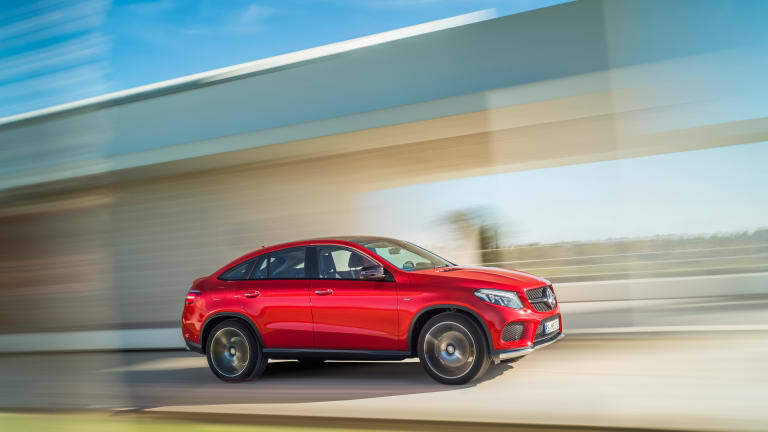 The top of the line configuration will be a GLE 450 AMG which will be powered by a twin-turbo V6 that will put out 362 hp and 384 lb-ft of torque. 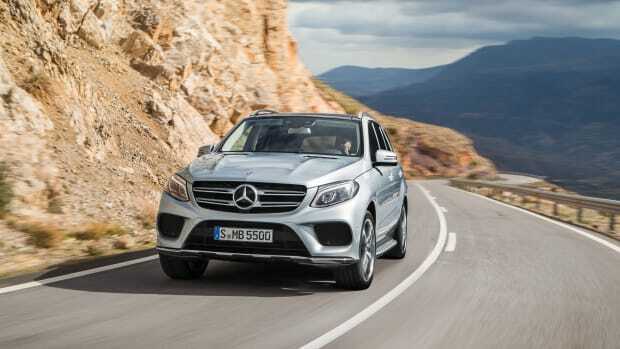 You&apos;ll also get 4Matic all-wheel-drive and an Merc&apos;s new 9G-Tronic nine speed automatic transmission. As for features the car will have dynamic control modes to adjust the ride for various profiles like slippery roads, comfort or sport mode. It will also feature a new AIRMATIC air suspension combined with ADS Plus for stability on the road. No word on pricing or release date has been released. The ML gets a new name and a more powerful selection of engines. 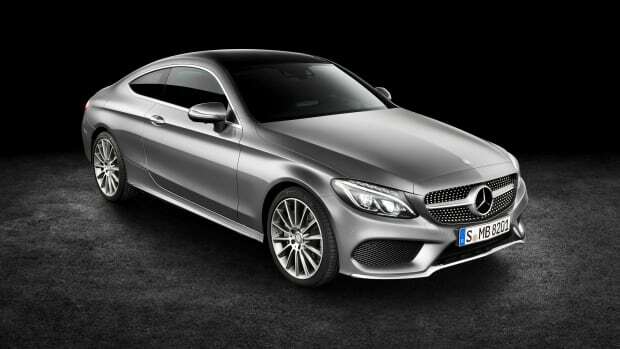 Mercedes' C-Coupe gets a stunning overhaul.